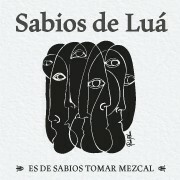 Be amongst the First to Indulge Sabios de Luá Mezcal! 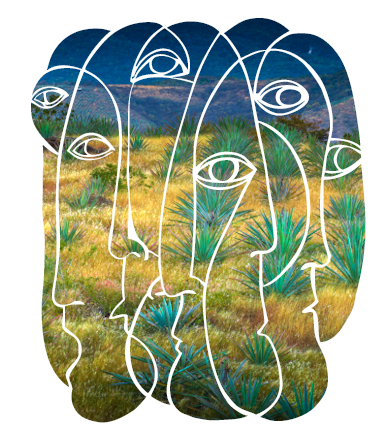 Join Agave Tip's Tasting Club inaugural gathering at The Boothby Center, a new regular get together of agave spirit lovers where all are invited to taste, discuss and share all things agave-related. Experience the impact of the agave's terroir, as each and every batch is picked from different microclimates and has its own charms. 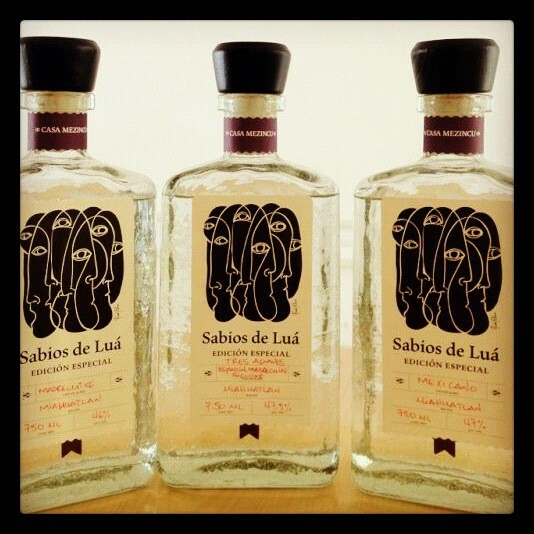 The libations we are going to taste this time come straight from San Isidro Guishe, Mihuatlán, Oaxaca (México). 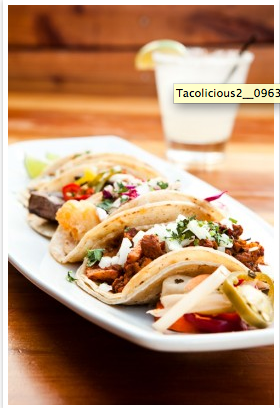 Tickets are $30 and include the tasting of 4 mezcals, appetizers sponsored by our dear friends from Tacolicious and the experience. All proceeds go toward the BCCAC's mission of preserving and advancing the cocktail and saloon culture of the San Francisco Bay Area. Buy your tickets in advance since they are only available online and cannot be paid at the door due to limited supplies of this elixir. 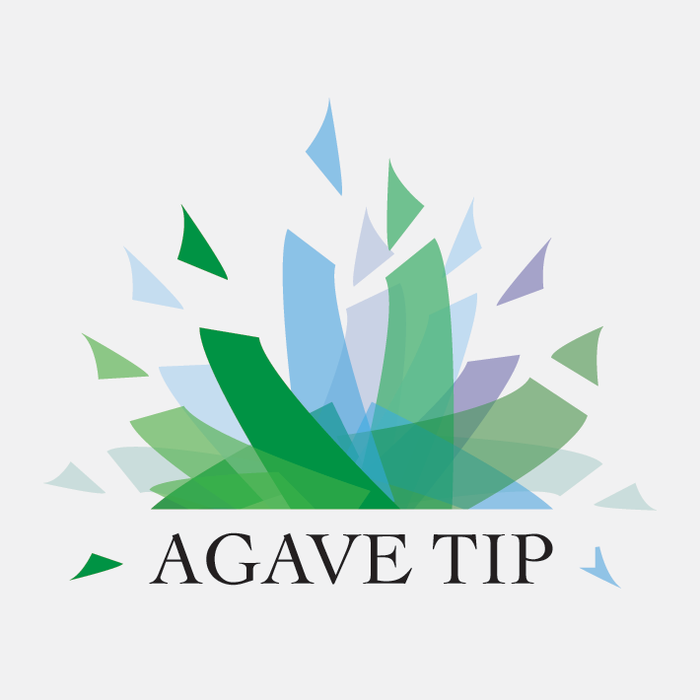 Subscribe and stay in the know about unusual, interesting and exclusive agave spirits like tequila & mezcal!